j j engineering is a karnataka based manufacturer and supplier of pvc packaging trays. The company was established in 2002 and is owned and managed by mr. Ramesh joshi and mr. Raghavendra jagirdar. The company has scaled enviable heights in the domain, under their able leadership. 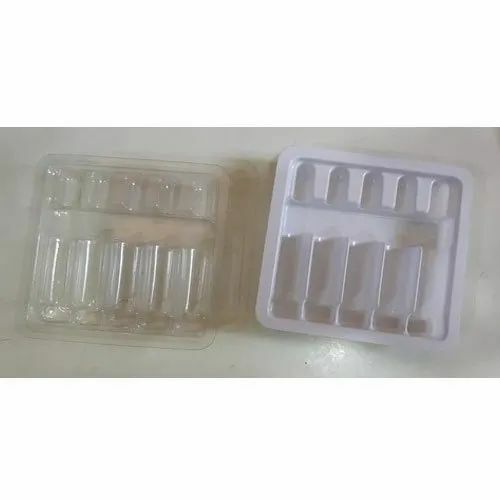 The range of packaging trays include pvc connectors packaging trays, pvc food packaging trays, pvc transformer packaging trays, pvc stationery items packaging trays, pvc household items packaging trays, pvc medical equipment packaging trays, and pvc mobile accessories packaging trays etc.